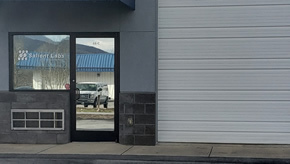 Salient Labs relocated to the Asheville, NC area after graduating from the University of Alabama Birmingham's business incubator called Innovation Depot. The facility is dedicated to the development of emerging biotechnology / life sciences and information technology. For driving directions: view our map. 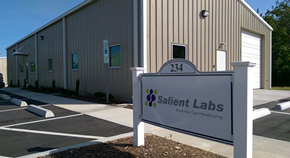 Copyright © 2016 Salient Labs. All rights reserved.